Ohio State leads the overall series 31-15 and is 16-5 against Sparty in East Lansing. The Buckeyes have won 8 of the last 10 in the series and have out-scored the Spartans 304-194 in those games. That is an average of 30-19. 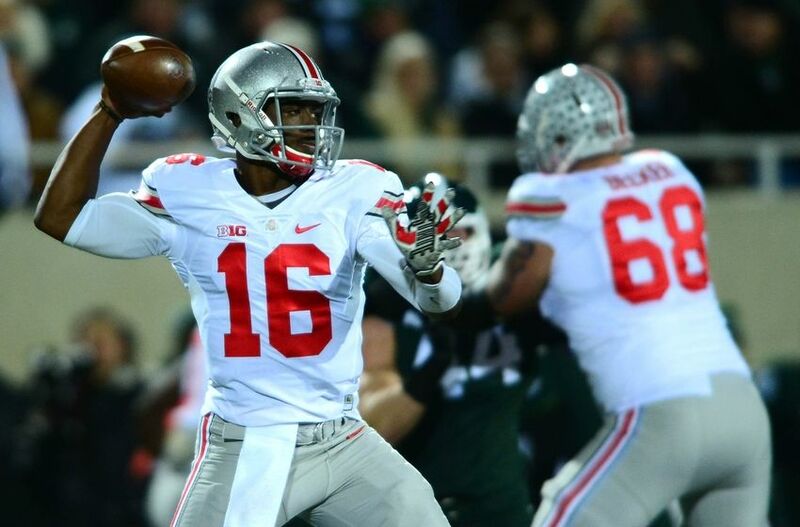 Ohio State leads the series 31-15 and is 16-5 when the game is played in East Lansing. Since 1992, Ohio State is 9-1 against Michigan State in East Lansing and has won six straight in Spartan Stadium. Michigan State has not won a home game against the Buckeyes since 1999 (23-7). 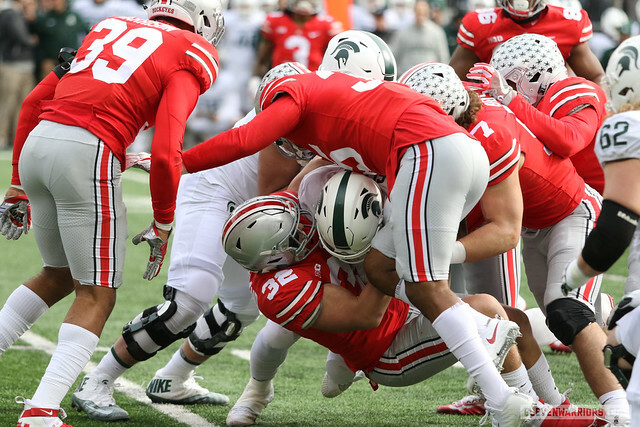 Ohio State is 6-1 and wins by an average score of 28-15 against Michigan State when both teams are ranked and the game is played in East Lansing. 2014 was the last time both teams were ranked when they played in Spartan Stadium. No. 14 Ohio State defeated No. 8 Michigan State 49-37. Ohio State is 7-3 in the last ten games against Michigan State in Spartan Stadium. The Buckeyes outscored the Spartans 292-162 in those contests. The Buckeyes are 7-3 in the last ten games against the Spartans. 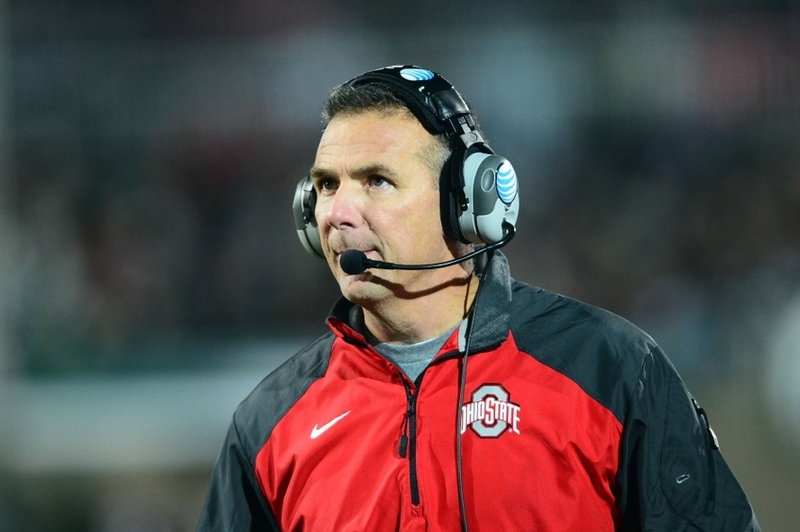 Ohio State has outscored Michigan State 283-164 in those games. Ohio State holds a 12-6 advantage on Michigan State when both teams are ranked. The Buckeyes are an impressive 6-1 when both teams are ranked and the game is played in Spartan Stadium. 1999 was the only time Michigan State won in East Lansing when both teams were ranked. Below you will find a crap load of stats and records compiled using The Ohio State Media Guide.